Maybe it’s the depth of the bonds that form on our picturesque campus in University Heights. Maybe it’s the development that takes place in and out of the classroom. Maybe it’s the PEOPLE who make the John Carroll experience so special. Whatever the reason, John Carroll alumni are among the most passionate and involved in the nation. We simply cannot continue to thrive without our alumni and friends. There’s no Carroll without The Carroll Fund. Rarely does your generosity have so much potential to impact the lives of others. 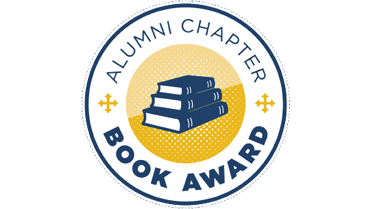 Together with thousands of other JCU alumni, parents, faculty, staff, and friends, your gift can achieve remarkable results and have an immediate impact. Every gift counts. Questions? Please email giving@jcu.edu or call 216-397-4338. Your gift can be directed where it is needed most. Unrestricted annual support in any amount to The Carroll Fund is vital for providing scholarships, student services, facilities, and improved technology. This kind of unrestricted giving offers the University the most flexibility and makes it possible to seize unexpected opportunities and tackle unforeseen challenges. You can also direct your gift to a college, academic department, athletics, financial aid, student organization, or any fund you choose. Rest assured that no matter where you apply your gift, your generosity will be put to expedient and strategic use. 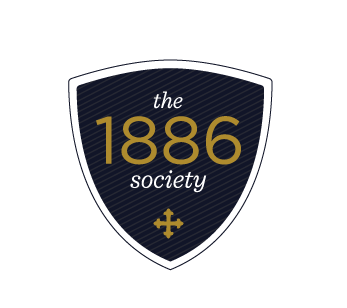 Membership in the 1886 Society is not only a reflection of one's belief in the mission of John Carroll University, it's an investment in a transformative Jesuit Catholic education. Any individual or couple who makes gifts annually to The Carroll Fund totaling $1,000 or more*, including matching gifts, automatically qualifies as a member of the 1886 Society and joins a specific club based on giving level. 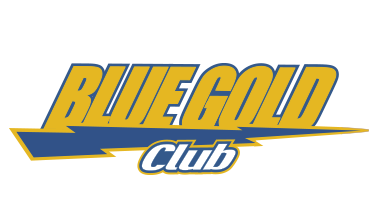 *Graduates Of the Last Decade (G.O.L.D.) qualify for the 1886 Society with a minimum gift of $500. Don't think your gift matters or makes an impact? It does and they add up! Students and faculty rely on annual support to create the best possible educational experience. In addition, each gift increases our participation rate as alumni support is seen as a reflection of an institution’s strength and vitality.